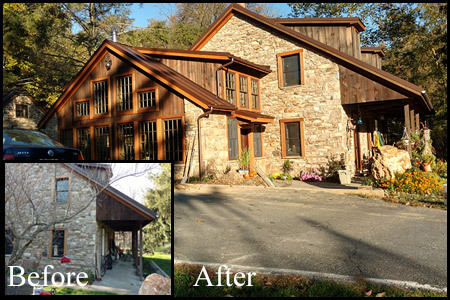 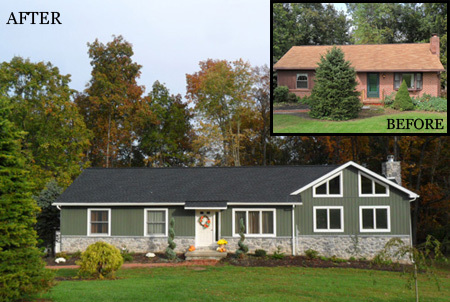 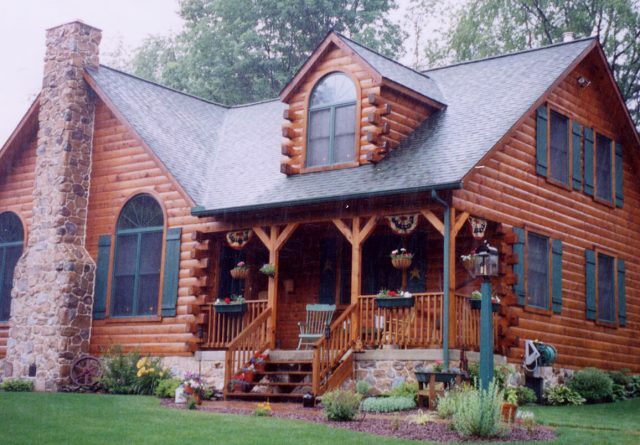 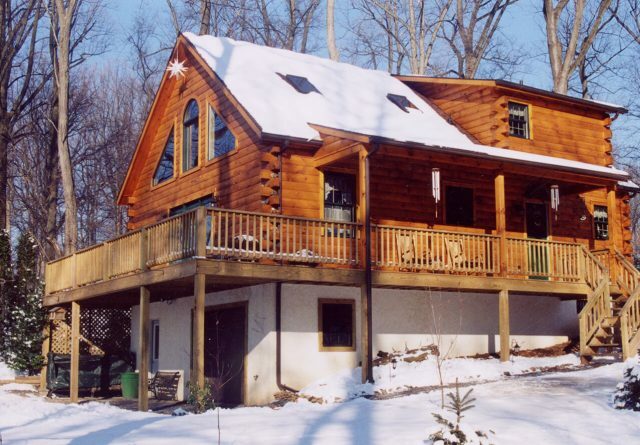 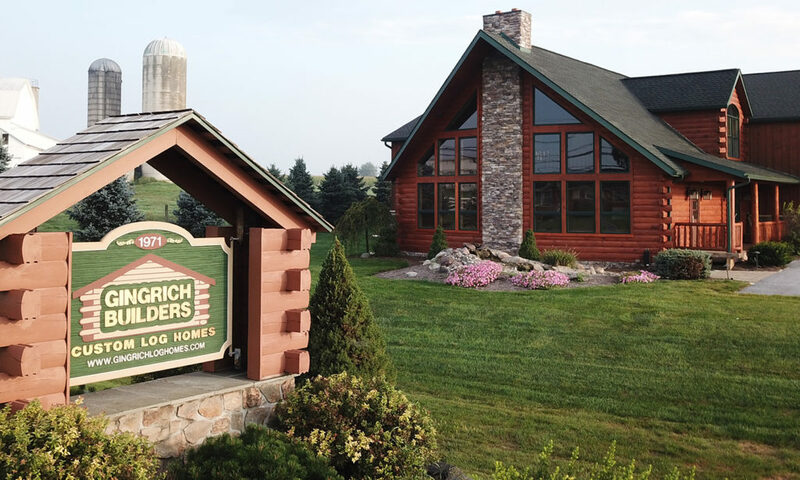 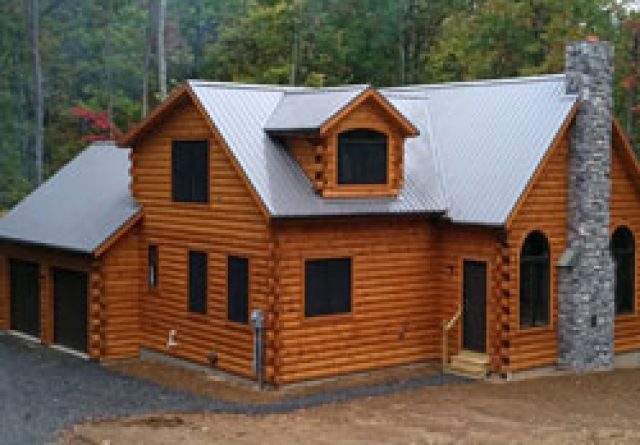 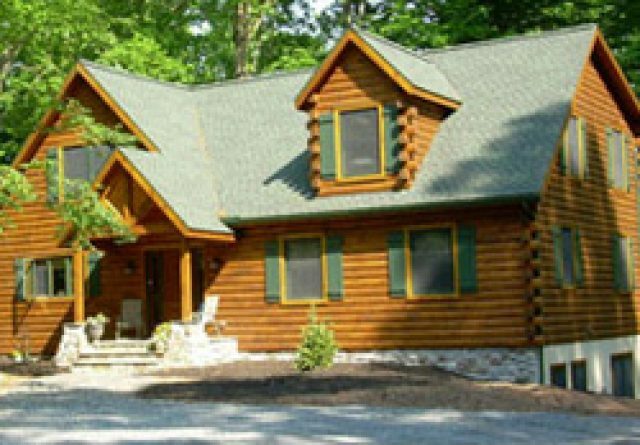 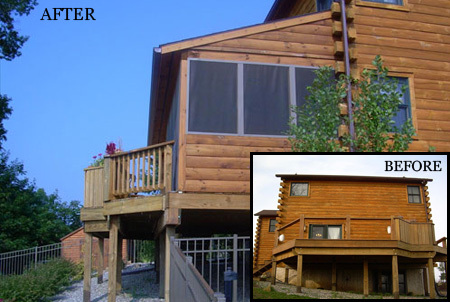 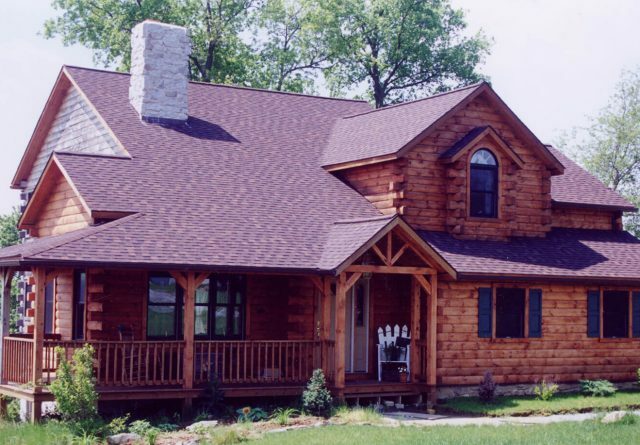 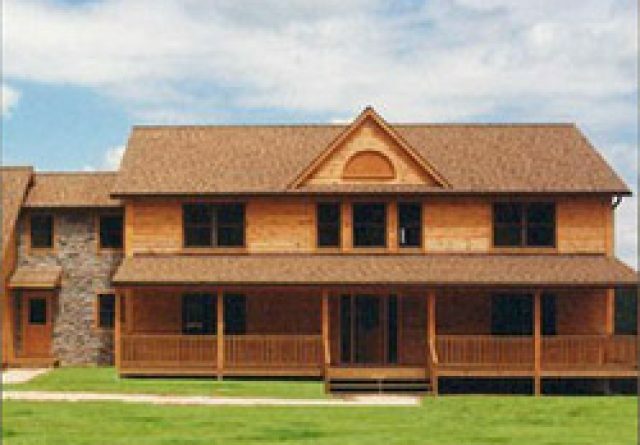 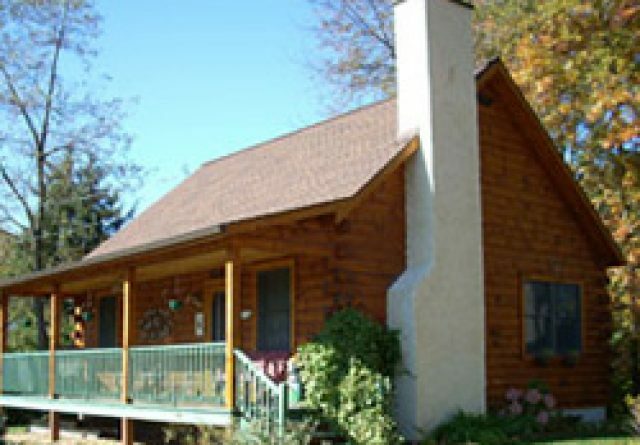 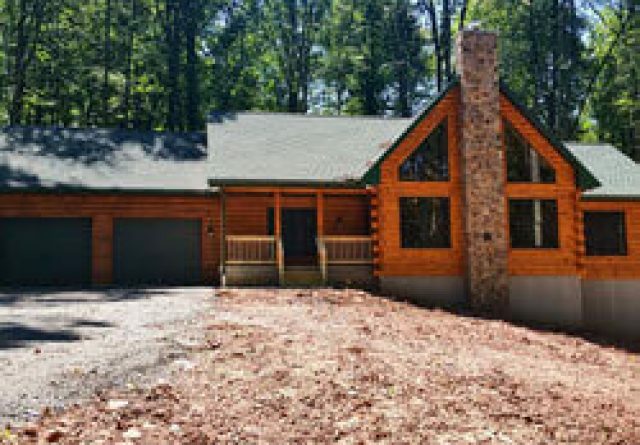 Gingrich Builders offers log cabin restoration to give your home the facelift it requires. 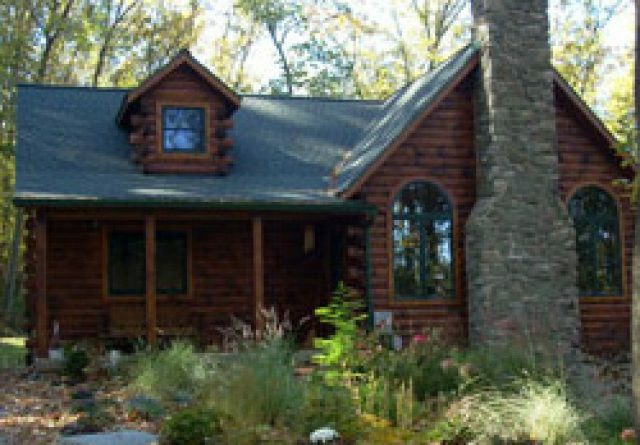 Our log home restoration is focused mainly on exteriors, restoring the color by pressure washing and staining the logs as well as restoring any deteriorated wood by removing it and replacing it with new log slabs. 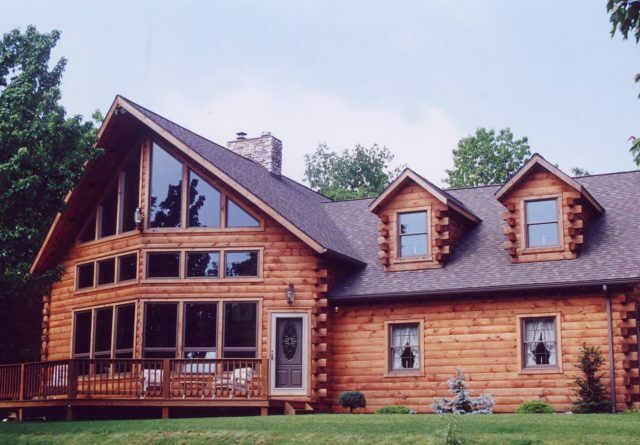 If interior or exterior log home remodeling is something you’re thinking about, or even adding onto your existing home, we’re the company to call to bring your dream of expansion to reality. 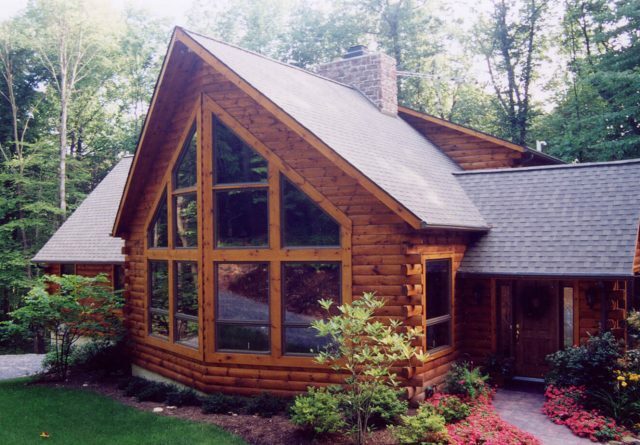 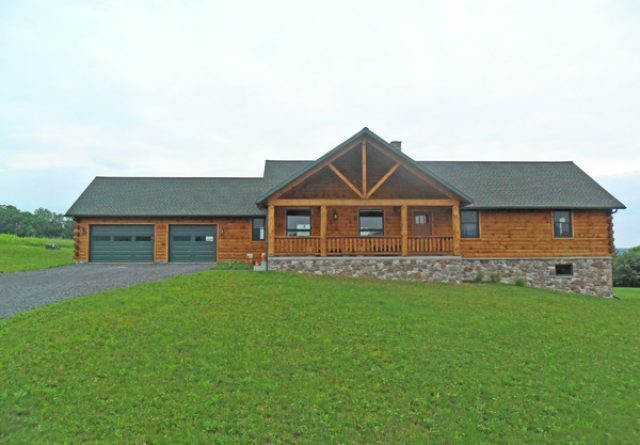 Although we specialize in log cabin remodeling, we are not just your average log cabin builders. 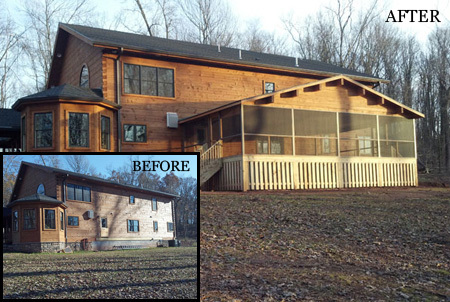 Our skillset allows us to work with conventional homes as well for additions, porches, decks, sunrooms, and great rooms, so if it’s extra space you desire give us a call! 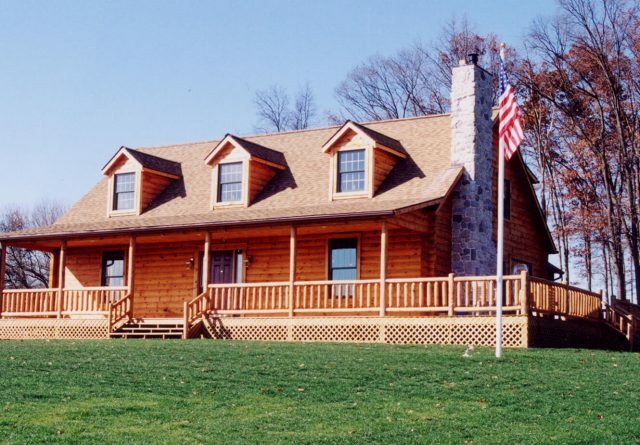 The following are snapshots of log home additions and remodeling jobs. 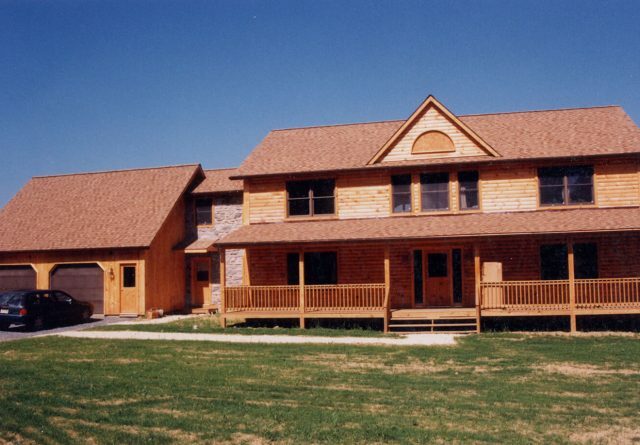 Hopefully they will give you a glimpse of some possibilities that may work for your existing home.